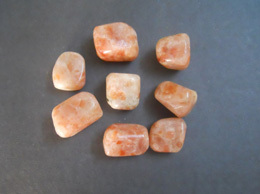 You will find large variety of tumble stones on our website, They range from rose quartz, amethyst, quartz crystal, carnelian, green aventurine, fancy agate, agates; those can be used for home décor and gifting purpose. All these are a type of metaphysical and psychic product. Some of the tumbled stone are handcrafted to give proper shape and polish as per the need.It is necessary to polish the sharp edges in tumbled stone. These tumbled stones of different stones when kept together look beautiful with different colors and their inner formation attract oneself. The collectors of natural rock and minerals, the tumbled stones are a favourite form of collection. One can find different fascinating colors,encircled formation, bands in natural agate stone. Tumbled stones of colorful rocks are used in fish tank, aquarium and gardening. Do contact us for all your wholesale and bulk inquiries. Some dye these tumbled stones to enhance the color and make look more beautiful and eye-catching. 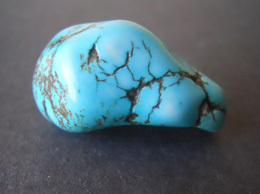 On our store www.pranacrystals.com we take care that all the stones are not dyed or treated. You will find all rocks and natural stones with original colors and hence more vibrating energy wise.